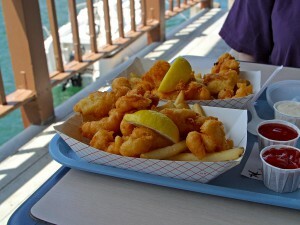 A well-designed food truck kitchen is an absolute must if you want your mobile kitchen to be efficient and safe. 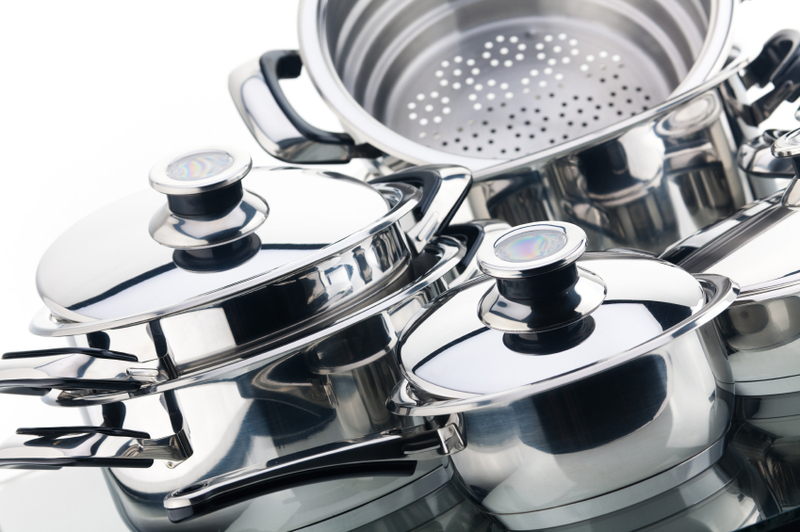 Careful planning in the design of the kitchen will save you money and time during the build-out phase and over time will increase the profitability of your truck. A food truck kitchen design is primarily dictated by the minimal space you have as well as your required equipment and budget. If this all seems a little overwhelming, check out SLE Equipment (http://www.sleequipment.com) in Antioch, TN. 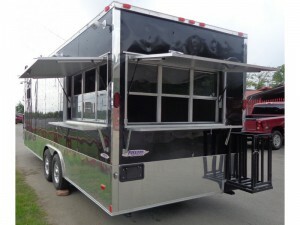 SLE Equipment offers fully customizable concession trailers. 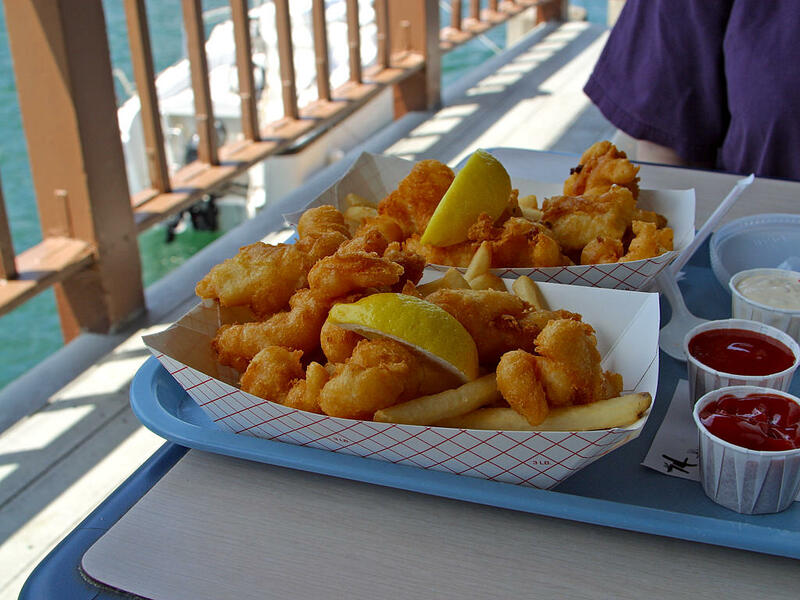 You can purchase a concession trailer with commercial restaurant equipment installed such as griddles, hot plates, steam tables, refrigeration, freezers, gas packages, and generators. Or you can work directly with SLE to design and customize your trailer with the equipment you need. Each listing on SLE Equipment’s site has multiple pictures and offers a video tour of the trailer so you can get to know it inside and out. If you have a general sense of what you’re looking for but still want ideas, SLE Equipment also features previously built custom trailers on their site. You can peruse trailers of similar size and function. In fact, if you like a custom trailer so much, SLE can build an exact replica for you! If you like the idea of starting from scratch, SLE will provide a dedicated CAD Specialist to work with you in developing a design that meets your business needs. Within 24 hours of the CAD drawing, SLE Equipment will send you a cost quote. 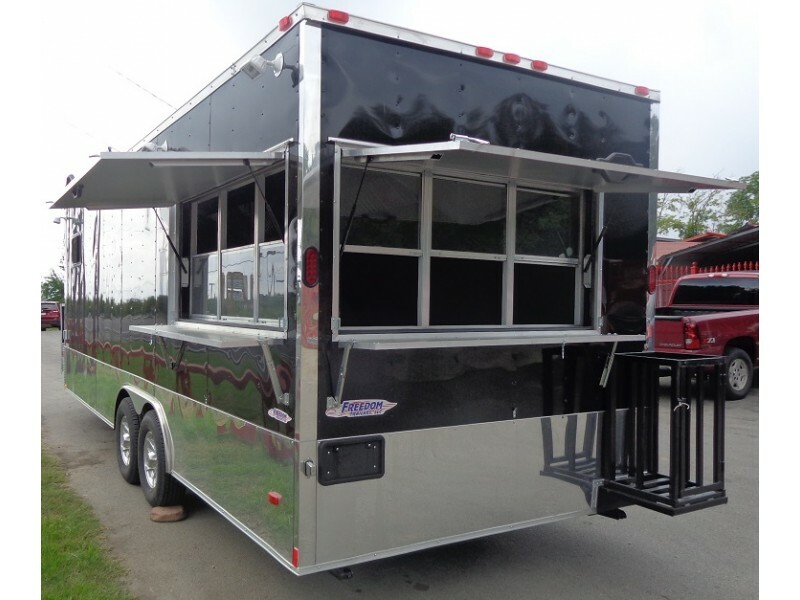 After your approval, you can have your custom-built concession trailer in as few as 4 weeks. Financing is available through various SLE Equipment partners, helping you afford your dream. 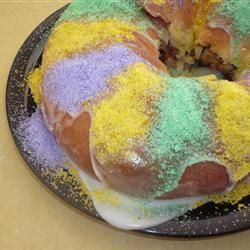 Celebrate the Taste of New Orleans with King Cake! The King Cake is a New Orleans tradition that involves a party, as pastry, and a plastic baby baked in a cake. Really, that’s it. As the tradition goes, a small plastic baby is hidden inside the cake; the person who gets the slice with the baby baked inside is the party host the following year. It’s no secret that I love sweets, but I’m an average baker – at best. Below is a super awesome recipe I found some years ago, it’s easy enough and tastes great. This recipe makes a standard 8 serving cake. You can double the ingredients if you’d like to make more than one cake. If you have a favorite recipe, send it my way. I’d love to try something new too! Scald milk, remove from heat and stir in 2 tablespoons of butter. Allow mixture to cool to room temperature. In a large mixing bowl, dissolve yeast in the warm water with 1 tablespoon of the white sugar. Let stand until creamy, about 10 minutes. Lightly oil a large bowl, place the dough in the bowl and turn to coat with oil. Cover with a damp cloth or plastic wrap and let rise in a warm place until doubled in volume, about 2 hours, then punch down the dough. Preheat oven to 375 degrees F. Grease a cookie sheet or line with parchment paper. To Make Filling: Combine the brown sugar, ground cinnamon, chopped pecans, 1/4 cup flour and 1/4 cup raisins. Pour 1/4 cup melted butter over the cinnamon mixture and mix until crumbly. Roll dough out into large rectangle (approximately 10×16 inches or so). Sprinkle the filling evenly over the dough and roll up tightly like a jelly roll, beginning at the wide side. Bring the ends of each roll together to form an oval shaped ring. Place the ring on a prepared cookie sheet. With scissors make cuts 1/3 of the way through the ring at 1 inch intervals. Let rise in a warm spot until doubled in size, about 45 minutes. Bake in preheated oven for 30 minutes. Push the doll into the bottom of the cake. Frost while warm with the confectioners’ sugar blended with 1 to 2 teaspoons of water. Sprinkle with purple, green and gold sugar, or decorate with whole pecans and candied cherries. Note: Be sure to tell everyone to inspect their piece of cake before they begin eating it. To be extra careful, use a plastic toy baby that is too large to swallow!